Technology in higher education has been an increasing topic discussed world wide. 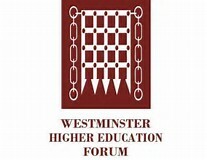 On Wednesday, October 18, the Westminster Higher Education Forum plans to shed light on the conversation by holding an event that highlights the increasing emphasis on the use of technology in higher education and plans to discuss ways forward for the development in enhancing learning and teaching. The forum is from 8:30 a.m. to 1 p.m. and costs €210. The forum aims to discuss the effectiveness on different teaching methods in higher education and outline certain developments that have been at the forefront of new research. Speakers and delegates will also bring out the latest think on the use of technology in teaching and learning, assessing progress and in areas such as flipped and blended learning. Looks to the future will also be brought up with mention of potential uses of virtual reality. 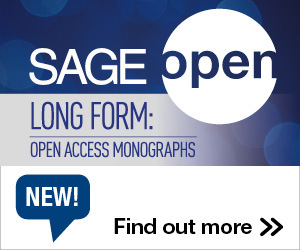 Practical uses of technology uses in higher education will be talked upon as well as best practiced integrative styles that support all disciplines and fully highlight the potential use for technology. Attendees are to include Key policy makers and stakeholders form universities, learning technology companies, data analytic software provides, student unions, and may others with interest in the area of policy and practice. The agenda for the conference is available for download via the link above. For registration and pricing please click HERE.